Distressed seller in Los Suenos Resort is desperate to move multiple properties before the end of September and is willing to sell at very low prices. 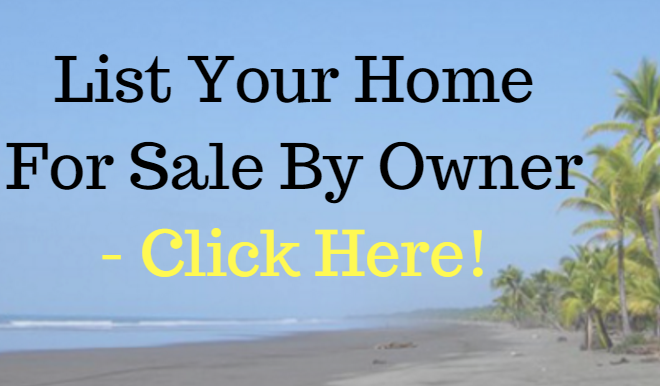 If you are a cash buyer and can move quickly I encourage you to contact me right away. Options in Bella Vista, Montebello, Veranda, and Colina communities. Please SERIOUS inquires only, options available from $345,000. 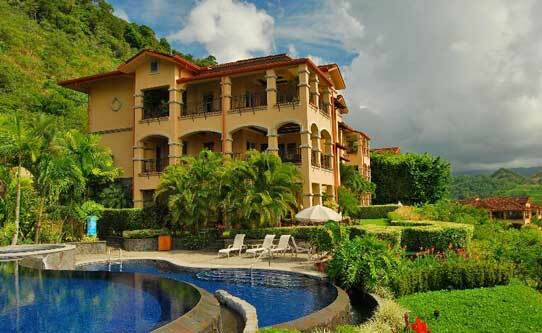 The Los Suenos Resort is perhaps THE place for those looking for true luxury living on the Pacific Coast. Los Suenos features an 18 hole golf course, marina, private beach club, spas, casino, restaurants and various residential communities within the resort. Each residential community features its own secure entrance, along with common area pools and gyms. Los Suenos features both condos and single family homes, and remains one of the most sought out destinations for luxury real estate in Costa Rica.